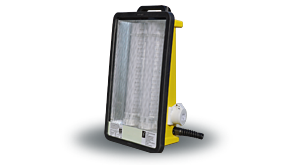 The lamp PHOENIX is extremely robust and suitable both as a working light, as well as a portable light assembly. It offers low power consumption, very high light yield, which is comparable to a conventional construction lights with 300W. 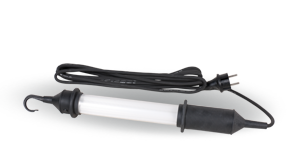 Lightweight and robust, our fluorescent tubes.